Samsung has announced that the Samsung Galaxy Fold will be available in the UK from the 3rd of May. The handset will go up for pre-order in the UK on the 26th of April and it will be available to pre-order from Samsung and mobile carrier EE. 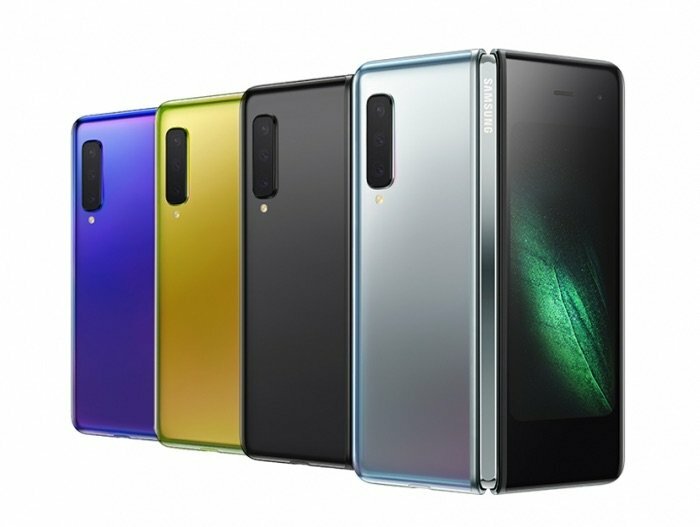 You can find out more details about the Samsung Galaxy Fold over at Samsung at the link below, the device will retail for a massive £1,799 in the UK.